“Best” is a very relative term that needs that needs through assessment before giving ones opinion. It categorization under various headings like, best architects “commercially”, best architect in a particular “segment” or best architect, “the one who is still true to the art and practices without compromising on the basic principles of architecture and thereby giving us a structure which is true in its form and soul”. Good Architecture in Pune is not very evident as most projects are commercially driven to get more FSI and subsequently more saleable area. We at Green Hat Studio (www.greenhatstudio.in) believe that the journey is more enjoyable if we stick to the rules of the game without violating the norms and basic principles of design, an architect with more focus on quality of space rather than visual aesthetics of the building. Considering this, following architects fits into our description of “Best Architects” in Pune. Architects, whose works are inspirational to us. Architects, we feel that step aside from the crowd and consciously think of bringing a positive change to the user. Girish Doshi: He brings simplicity by designing relatively complex structures, which are functional, climate responsive and neatly detailed. Knowing him personally, I feel he is very clear in his thinking and stick to his guns without compromising on his design principles. Not only is he a good Architect but is also a good teacher who believes in bringing change to the education system with his thoughts and experience. 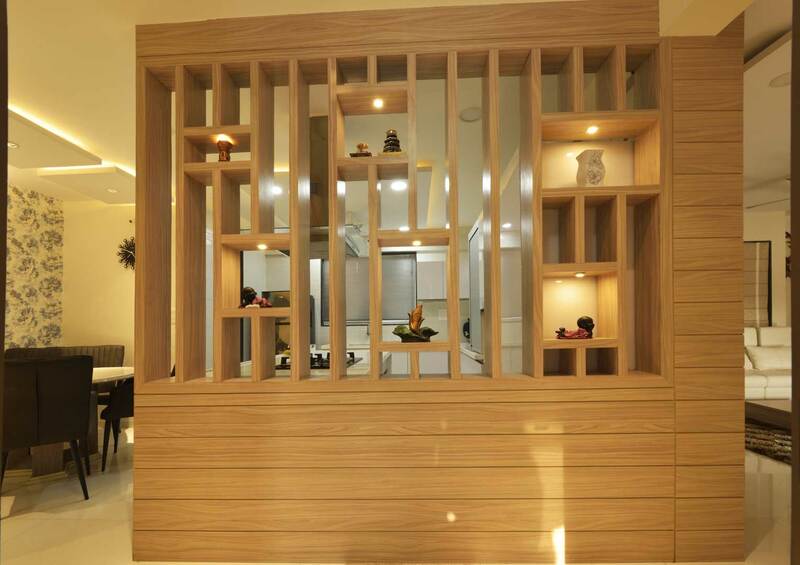 His works includes some of the notable private residences done in and around Pune. Deepak Guggari: Though I have not visited any of his sites, I feel the way he allows the landscape to become part of the internal spaces is laudable. There is a very think line between inside and outside in his design, which gets the right amount of light and ventilation, required in a particular space. He looks well travelled and likes to sensibly experiment with new materials. His works are not only impressive architecturally, but also displays his appetite for interior designing. Iqbal Chaney: The designs are simple but are very high on detailing. Every corner is meticulously detailed and no loose ends are found in the finishes of the end product. You can feel that high amount of attention is given while making the detail drawings and executing the project. The Architect specializes in making Hospitals and high-end residential structures. Madhav Joshi: The most modern in the list, this architect is a fine artist who knows how to balance all aspects of design and come up with a project which is thoroughly sculpted, aesthetically pleasing, functional and responsibly designed making sure that every step is consciously taken without negotiating on the basics of design. It is my strong recommendation to read notable work done by these inspiring best architects. Especially for students it’s a must watch. Do feel free to add or comment on my assessment. This article was first posted on Quora.